‘NPAPI’ is the ‘Netscape Plugin Application Programming Interface’ architecture used for a majority of web browser plugins – such as Quicktime, Flash, etc. It was initiated by the fine folks at Abobe in order to help integrate their PDF technology (Acrobat) with the web experience. You can read more about the history of NPAPI at Wikipedia. So more recent versions of Chrome have blocked any such plugins from running without explicit permission which, to me, was fine (in the guise of a bit more secure). 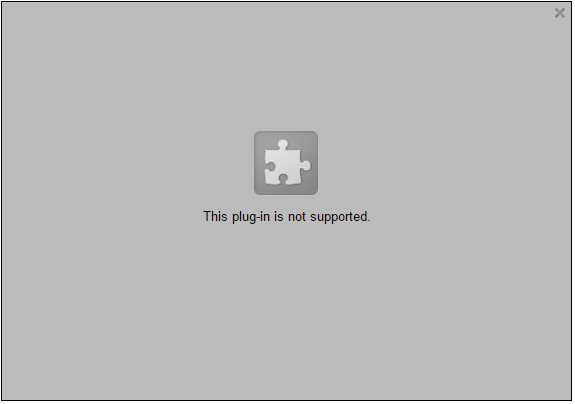 But now, with Chrome v42, such plugins just won’t start at all! So how does this affect us in the eLearning World? Probably not horribly overall…unless your eLearning development or delivery depends on Java or similar plugins. I’ve worked with a few companies that originally had web-based video integrated into their online content via the QuickTime player…and while not ideal these days (in favor of HTML5 video support), and aside from requiring users to download the QT plugin, it’s worked fine overall – delivering quality video over a variety of connections. Now, however, they really need to move on to HTML5/MP4 video. One piece of good news; as I understand it, Chrome has integrated the Flash plugin into its codebase for years…so since Flash support on Chrome does NOT require the NPAPI browser plugin – so there should not be any issue with interacting with Flash-published (SWF) content in Chrome (exception: Chrome for Android does NOT include the Flash player components). into your Chrome address bar. The resulting list are the ‘plug-ins’ you have installed. Or, of course, you can wait til you run a web piece that just shows a broken plugin and understand it’s probably Chrome’s dropping of NPAPI that’s resulted in that ‘error’. For more techie details on Chrome’s NPAPI support overall, head over to the Chromium Blog (NPAPI Deprecation).